After the dismal Wolverine Origins and the brilliant X-Men: First Class film, this Solo X-Man film, The Wolverine, wasn’t as highly anticipated. My expectation for this film wasn’t too high either, and yet when I left the cinema, I knew that The Wolverine is really something special. 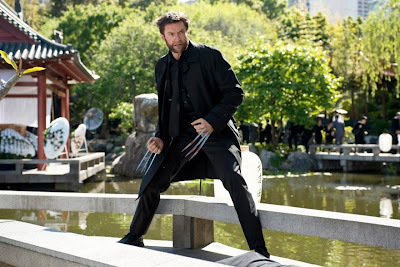 The film takes place a couple of years after Last Stand, as we find Logan, in the beginning of the story, as a broken, lost, tormented soul, who has retired from his superhero ways, having given up on being the Wolverine. His then transported to Japan to meet a man he once saved in WWII, but soon finds himself embroiled in a deadly plot of betrayal and greed, which sees him lose his immortality and face his inner demons. 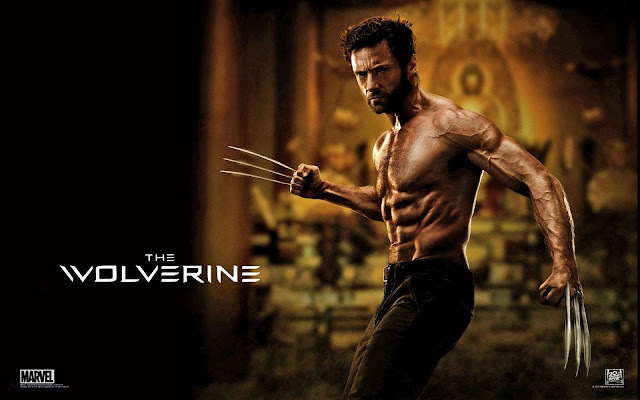 With so many comic book films being released, so many of them being these larger then life stories with huge action scenes that’s filled with magic and futuristic weaponry, The Wolverine really distinguishes itself as character driven story. The film certainly delves into the pain and misery of this immortal who is burden by his long life that’s filled with grief. It’s a real introspective view on the Wolverine, who at his core is this lonely haunted soul that craves death, but is cursed with immortality. With the film set in Japan, it really takes its audience and the characters on this remarkable journey in this foreign land. The locations that where chosen for each scene is so different then last and yet so picturesque that it brings a certain level of tranquility to its audience. The film certainly is influenced by its setting in Japan as the story really borrows from Japanese sensibilities when it comes to storytelling. It shifts seamlessly from big action and fight scenes to the quieter moments where we get to see and understand his in ambitions. 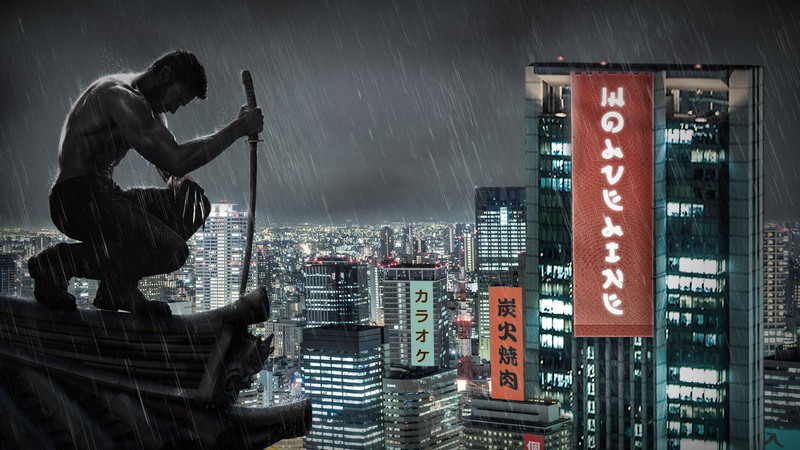 That’s not to say that the film is one big philosophical view on the Wolverine, as its not. The bullet train scene is certainly the highlight of the film, as the trailers really don’t do it any justice. Hugh Jackman’s fight scene with Japanese Legend, Hiroyuki Sanada is a beautifully choreographed memorable battle. 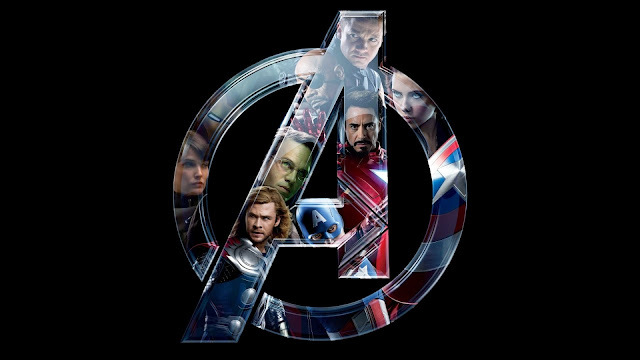 The film has very intricate action scenes, yet the film really is a drama, a character piece that sheds itself of the label comic book or superhero film. It delivers in terms action, character work and story. 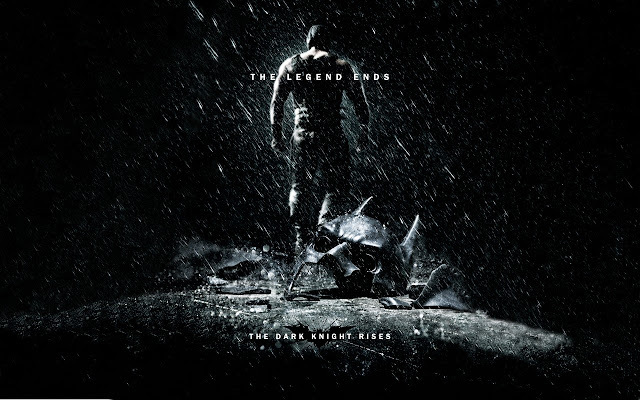 The film offers the big spectacular action but balances it out with the emotion. With no other major mutants forcing their way on screen, Hugh Jackman once again brought his A-Game to the role, only this time he managed to change the tone of the character, giving us a different side to the hero. As the film goes to great length to show us Logan’s torment, Jackman has more to play with, adding a different nuance to his performance, as this will certainly mark his best Wolverine performance to date. 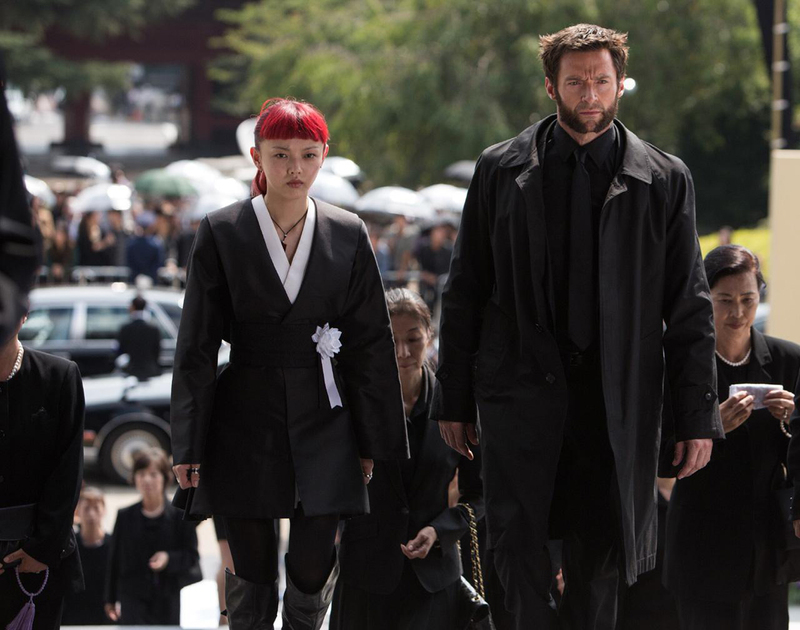 Another major plus for this film certainly as to be with its supporting cast, which includes Rila Fukushima and Tao Okamoto who play Yukio and Mariko Yashida respectively. Both these lovely ladies are making there film debuts with The Wolverine, which is quite remarkable as Rila and Tao both play there characters so well that you would be gob smacked to think that this is the first time these girls have starred in a film both in America and Japan. Rila is certainly something else as Yukio, as the character has been changed quite a bit from her comic book counterpart, but I can say without a doubt fans will love this version of the character so much more. Rila certainly brings a different energy to the film, with her energy, enthusiasm, idiosyncrasies and just plain bad-assness. So much so that when the character establishes herself as Wolverine’s bodyguard, it will instantly induce a smile but all the while you will know she has the skill to back it up. Hiroyuki Sanada plays Shingen Yashida the father of Mariko and one of the many antagonists of the story. Hiroyuki plays the role with such a cool bravado its easy to see why his so loved in Japan. The Wolverine certainly is one of the finest superhero films to come out recently, and for the first time we really get to see that superhero films can be big action, fun films, but at the same time they can be good character driven stories that’s filled with drama, intensity and intrigue. PS. There’s a little post credit scene that teases X-Men: Days of Future Past! Very cool, didn't have high expectations but now my interest is piqued.